We are fundraising to improve the life experience of one very special little boy and we hope you will help! This gofundme was primarily set up for people who would like to support Bede but are not attending his local community fundraiser. You can make a difference to this beautiful child's life. Bede is always making the most of life and smiling as much as possible. 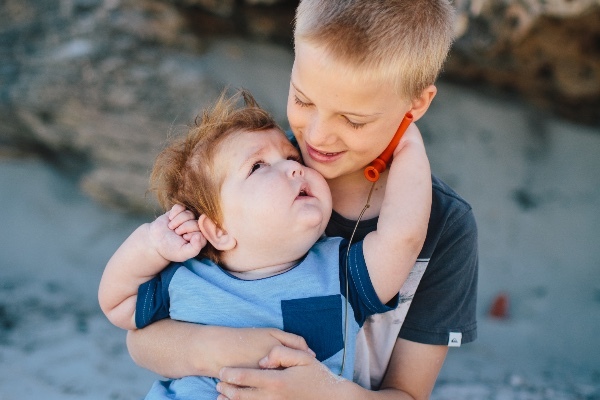 He loves spending time with his family and in the sunshine but Bede's life has not been easy. Bede was diagnosed with aggressive terminal brain cancer at only 4 months old and given just weeks to live. That was nearly 3 years ago and he has been defying the odds with a smile ever since. Bede underwent 9 months of intense chemotherapy in the hope of buying him some time to enjoy his life and his family. 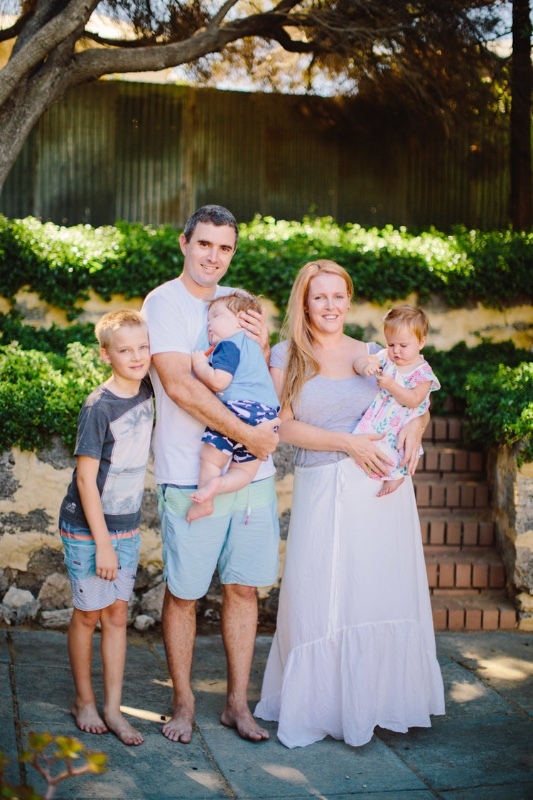 The treatment left him more unwell than any doctors had predicted and even once chemotherapy stopped Bede remained critically ill for long periods of time spending most his time incredibly unwell as an inpatient in PMH. He has been in ICU many times, had multiple surgeries, many ife threatening infections and the Darch's have stayed months at a time in PMH. Bede has spent most of his time at home for the last year but requires constant care even throughout the nights. Bede can not talk or see. His whole central nervous system gets disorganised leaving Bede screaming and hitting his head and needing medication. Bede often vomits throughout the nights. His body doesn't tolerate being fed even through a tube so feeding him is very difficult and more often than not means he needs to be sedated. 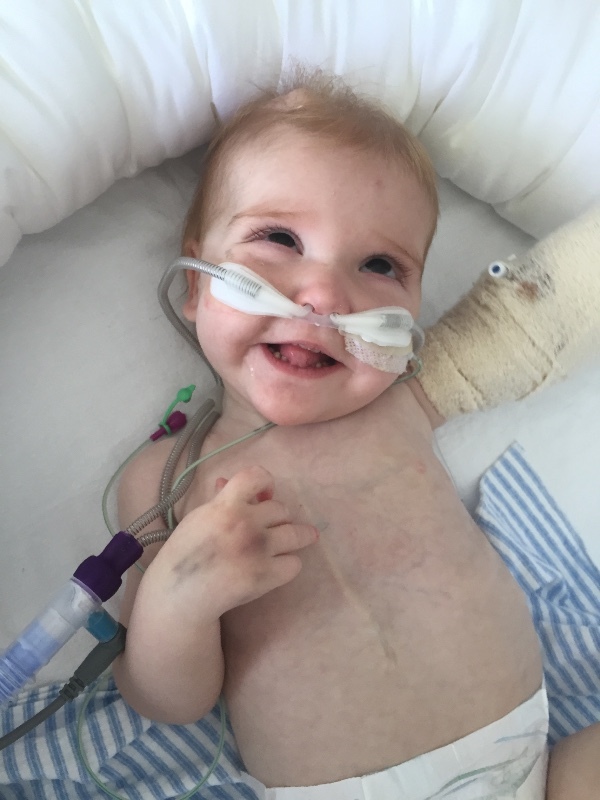 His parents Issy and Roy have been by his side helping him make the most of his life, every step of the way. Tyring to make sure every day has good times to counter the bad. They have put their whole worlds on hold, Roy lost his job due to Bede's high care requirement. They have been dedicated to providing him with as many happy, peaceful, loving moments as possible to try and add some balance to his life. Bedes latest scans show that his cancer is once again progressing. The doctors predict that Bede does not have long to live . We have heard this before and we hope Bede will defy the odds and continue with his therapies and being with his family in a happy way. But even if he does life hasn't been particularly easy lately. Issy and Roy have now used all their resources and support to get through the last three years, holding their family together and providing Bede with as happy a life as possible. This is a happy loving, positive, genuine family, that light up those around them and we want to help them. These are beautiful people. We are fundraising to support Bede in having the best quality of life for whatever time he has left. Thank you for your support of this determined little boy and dedicated family. What ever happens you have been the best parents that he could have ever had. I wish all the best in this trying time. What a beautiful family, just loving each other no matter what. The compassion, humility and honesty to share your story is inspirational. We lost our oldest daughter to Brain cancer when she was 10 yrs old. It is the cruelest thing, no child should leave this earth before their parents. We cannot know your pain and anguish but send our love to you. Fill each day with beautiful experiences that will be cherished. I dont have children but i love this little boy and would love to hold him in my arms. God's gift to such beautiful parents. God bless you and your family. Karen walker - the family is in Perth. Bede's story has touched so many people's hearts. What a powerful impact this little boy has had, allowing people to show their humanity by donating and offering love and support. Thank you for sharing your story and for reminding us about the power of love. We all saw the love last night... A love that will last a lifetime. Prayers to your family and courageous son. You have a beautiful family. I never understand the why's and I think nobody does, but you all are embracing life as much as possible. I wish you all the miracles this world has and hope that you raise enough to spend the rest of your lives being with your children as much as possible. You all deserve the best and my thoughts and prayers are with your family and that special little boy who has touched the hearts of thousands! Your unconditional love for your children is incredible. My love and best wishes go with you in this terrible time. Your family is never far from my thoughts, even though I do not know you, but can feel the love and warmth coming through your posts. Stay strong, you are AMAZING.